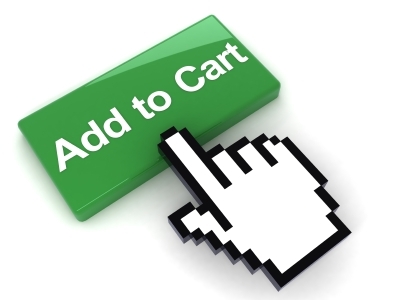 It is a veritable one-stop shop for anyone who sells product online to create their consumer interface and upload inventory, integrate with Ebay, obtain user analytics from Adobe, create advertising and social outreach campaigns and track conversion, launch international (multi-language) platforms, create a Facebook store and enable single click payments through Paypal. These things alone are not special, but now merchants have the ability to set all of this up with nearly single button clicks. A merchant can go from having no online presence to having all of these features and more literally in an afternoon. The X.commerce platform is “open”, which creates opportunities for developers to create new applications for merchants and sell them through the app store. Some lucky few will have the opportunity to partner with X.commerce directly to offer services to merchants. This is where my new company, BlackLocus, intends to focus. Because we provide merchants with a pricing engine, including insight on competitors pricing across the web and recommendations on how to price each product, we are a natural and valuable participant on the X.commerce platform. The benefit to us? Instantaneous access and distribution to hundreds of thousands of merchants on the current Magento and GSI Commerce and future X.commerce platforms. This was an extremely useful few days enabling me to quickly get up to speed on what’s happening in eCommerce, the importance of social, the blurring of online & offline and the trends focusing on mobile devices. I’m beginning to form a point of view about how and where BlackLocus fits into this ecosystem and am energized to get started with the founders to build a great business. There is much to do!